Ep. 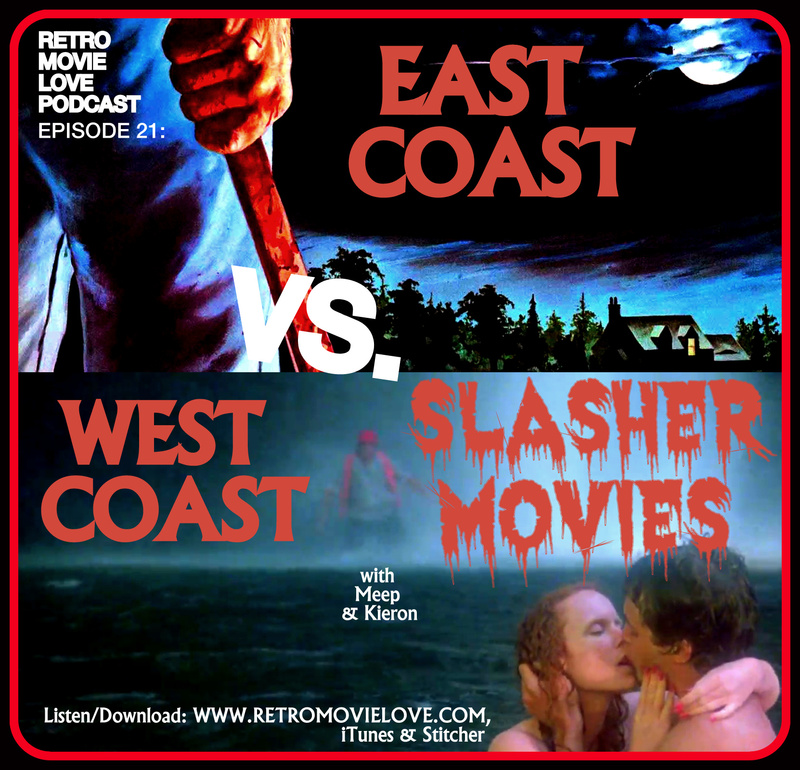 21: East Coast VS. West Coast Slasher Movies. Meep & Kieron “battle” it out with 5 Favorite Slasher Movies each from the East Coast where Meep is from and the West Coast where Kieron is a native. Everyone’s a winner if they have a pure love for Slasher Movies!